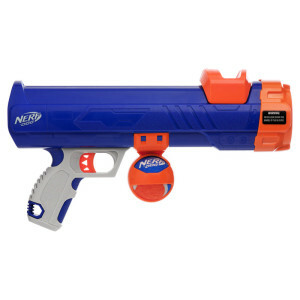 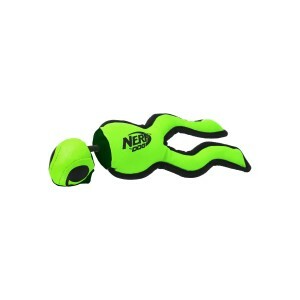 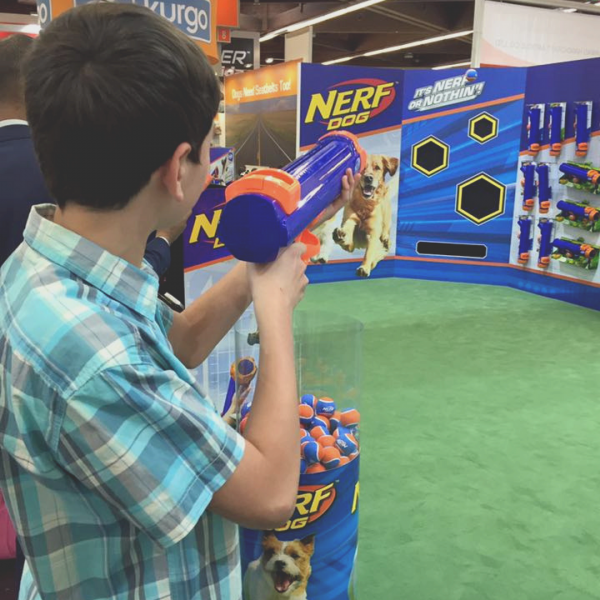 Take aim with the 20″ NERF DOG Tennis Ball Blaster! 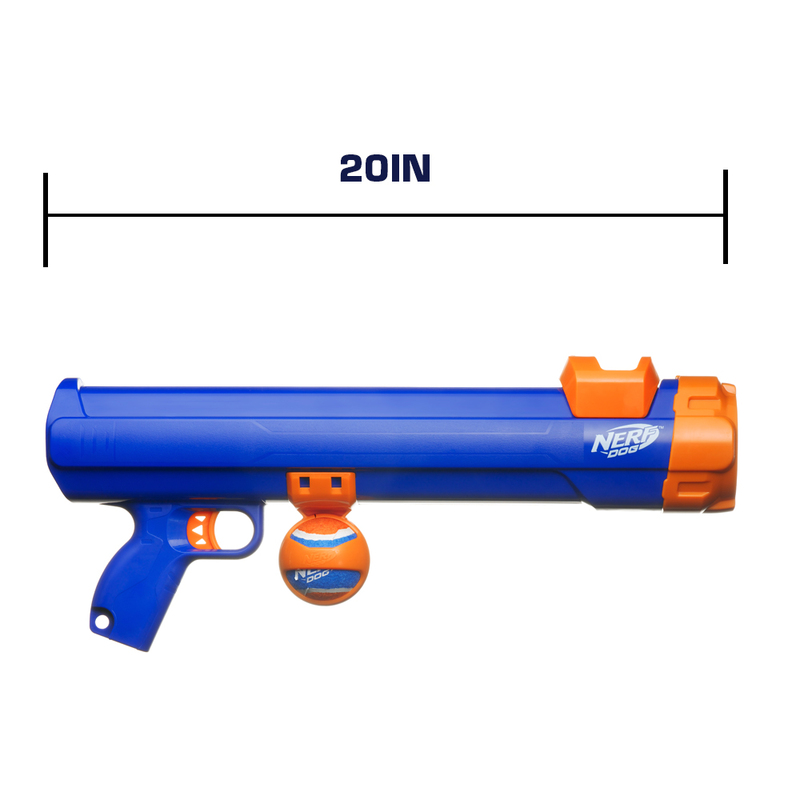 This high-powered blaster launches your dog’s favorite fetching tennis ball up to 50 feet in the air! 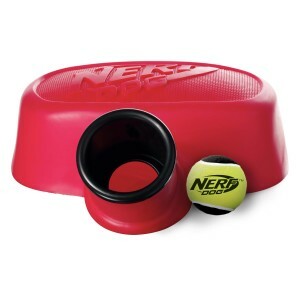 Say Good-Bye To Slobbery Tennis Balls! 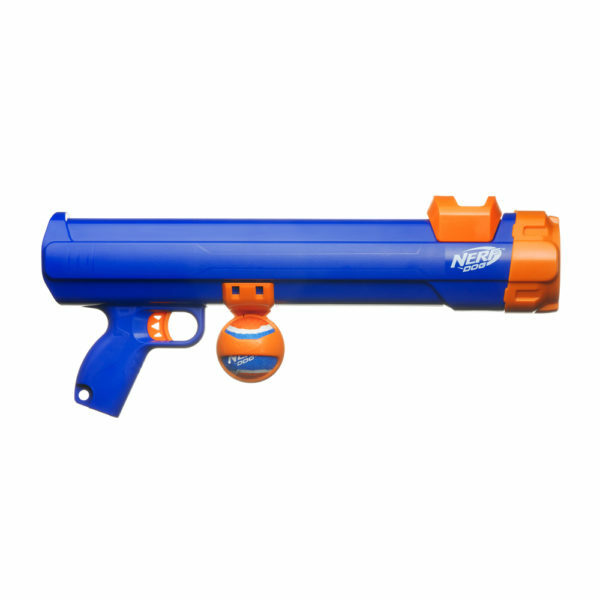 With the tennis ball blaster, you no longer have to pick up slobbery tennis balls! 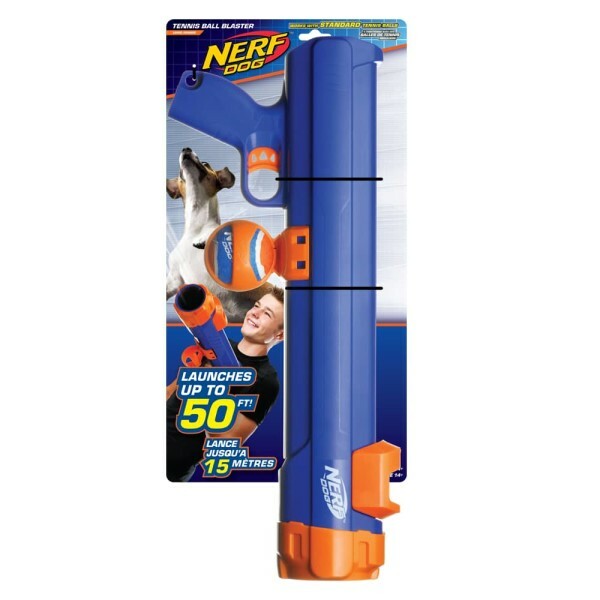 When your dog brings the ball back, stay in the game by placing the barrel on the tennis ball and pick it up ‘hands-free’. 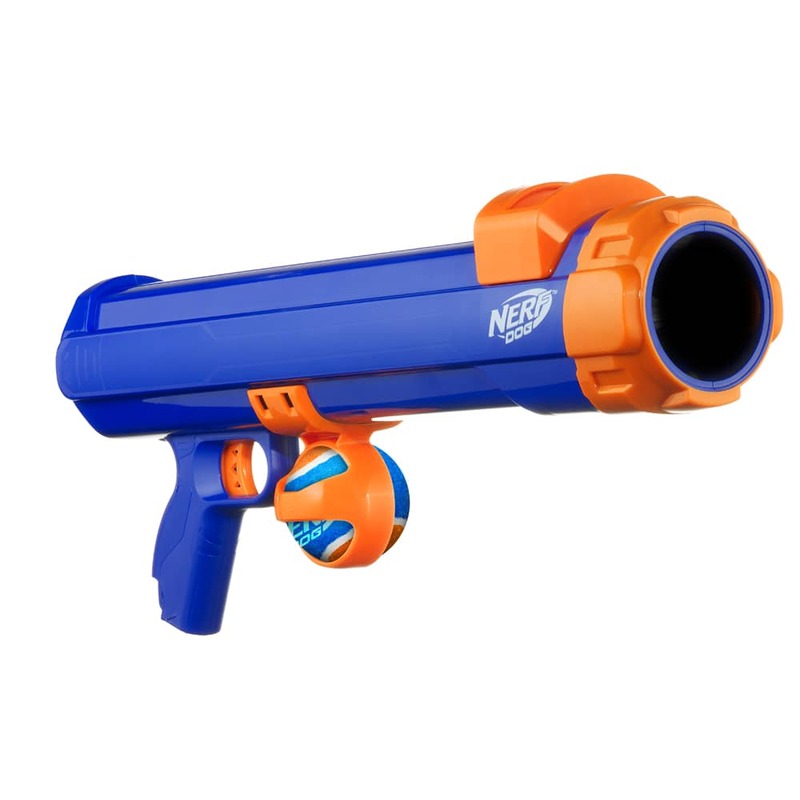 The Blaster works with standard 2.5-inch tennis balls; Tennis ball included.